This year, securing long-term and effective finance is more important than ever for British SMEs. With proper finance in place, your business can weather uncertain economic times, launch new products, train a more highly-skilled workforce, develop more international trading links, and ultimately enhance your capacity for growth. Here we discuss why securing the right finance for your business is key. A thriving SME sector is critical for the UK’s prosperity. SMEs account for half of national output and around 60% of employment. The importance of SMEs as a national revenue generating engine is growing too: Hampshire Trust Bank estimates UK SMEs will add £241bn to the country’s economy by 2025. If the UK is to continue to thrive, it is vital that entrepreneurs and business owners are able to finance and grow their businesses without unnecessary impediments. Having a thriving SME sector boosts the level of national productivity and helps to energise the economy. With around 60% of SMEs expecting to grow this year, we believe it’s crucial that they’re made more aware of the wide range of business funding opportunities available to support their growth. This includes more access to information and advice from a wide range of sources, not only from Banks but also from Accountants, Financial Advisors, Commercial Brokers and Alternative Finance Providers. According to the Hitachi Capital Business Barometer, 43% of SME decision-makers rely on finance as the foundation of their plans. This is something we often see, since many of our customers use their Pay4 revolving credit facility to boost growth. Conversely, 65% of SMEs predicting strong growth say they will have to put growth plans on hold if they’re unable to secure appropriate funding. According to the 2017 Santander Trade Barometer, businesses that have been trading internationally have grown at a much faster rate than the wider business community. Securing business finance is a fundamental enabler for going global. Longer lead times, the added costs of exporting and importing, new customs regulations – all these factors require a business to bolster its working capital position. According to a comprehensive study by Goldman Sachs, the use of external finance is proven to be associated with higher growth rates. Ease of obtaining finance is also a direct influencing factor on both the internationalisation and innovation of UK firms. Again, this is something we help our customers with all the time. Once your business has working capital available on demand, you can enhance your offering, differentiate yourself in a competitive marketplace, and secure lucrative customer contracts. 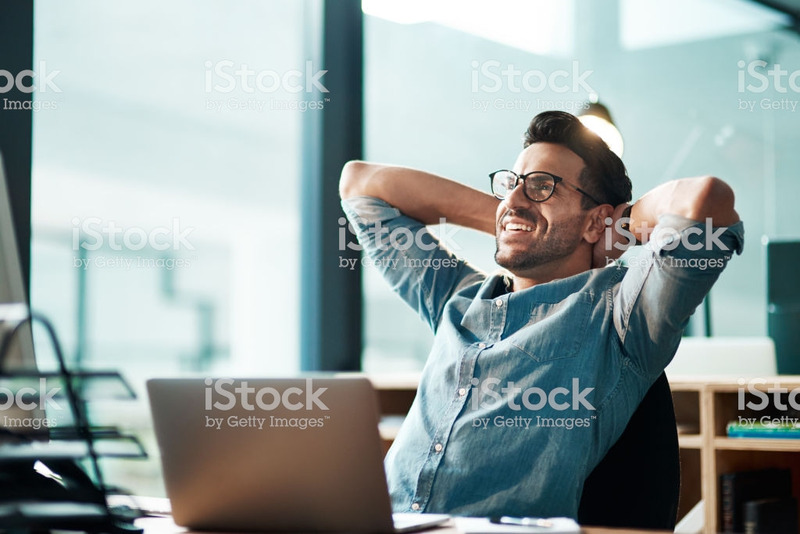 Success comes not only from planning but from seizing opportunities as they arise, so it’s vital that you seek out appropriate finance with the flexibility to advance your growth effectively. The Scaleup Institute’s Scaleup Review 2017 is the most comprehensive analysis of scaleup businesses in the UK. It lists the programmes available to assist you if you’re looking to grow your business, and is a valuable resource for understanding the landscape within which scaling UK businesses are operating. According to their latest figures, access to the right finance is a top 3 priority for growing UK businesses. We wholeheartedly agree with this finding. However, there’s still work to do around raising awareness of the range of SME funding opportunities. The Scaleup Review also reveals that four in 10 business owners overall still don’t feel that they have the appropriate capital in place to grow. 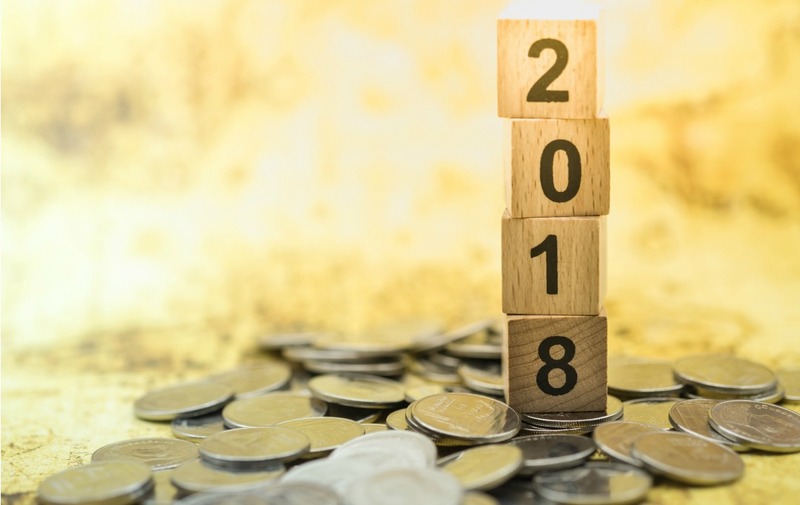 In order for you to seize upon the opportunities that 2018 will bring for your business, it’s vital that you’re aware of the finance options available, and incorporate the right finance facility into your business plans. Education has a large role to play – 19% of growing businesses are still not sure either what form of finance to apply for, or which provider to apply to. Reaching out through a range of channels to secure funding is important, as it allows you to compare the different finance products available and make an informed choice to best benefit your business. Government research suggests that nearly three-quarters of businesses seeking finance only ask a single bank. Yet there are many options now available to those willing to seek them out. Securing finance for SMEs doesn’t have to be hard. You no longer have to make do with a single source of finance, or rein in your growth ambitions if you’ve been turned down for mainstream finance. Speak to your accountant or financial advisor. Go to see your bank. Talk to a finance broker. Explore business finance marketplaces such as the Alternative Business Funding (ABF) platform. These are more than places to seek out information. Through them you can receive dozens of funding offers that are specifically suited to your individual business needs. They’ll put you in touch with leading finance providers, offering a range of products. Also take a look at The British Business Bank, which recently had a £13billion funding boost in the recent Autumn Budget. It has lots of information to help firms seeking finance to grow their business, including its comprehensive Business Finance Guide. These marketplaces and information sources are useful tools for helping businesses to understand the range of options available. Don’t be on the back foot when it comes to finance, especially cash that can support you if you have to deal with uncertainty this year, or are likely to need to expand into new markets in order to achieve your revenue targets. As the decision-maker in your business, understanding the range of business finance options available, and implementing the right ones should be a priority. Securing the right finance can help your business to optimise its operations, enhance its competitiveness and seize new opportunities. 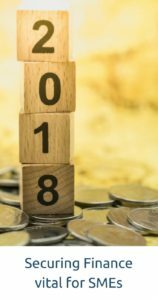 Above all, ensuring that your working capital position is strong in 2018 means you can weather any political or economic uncertainty, which means your company and your supply chain will be strong. Make 2018 the year your business thrives. For your customers, employees, shareholders and your community.